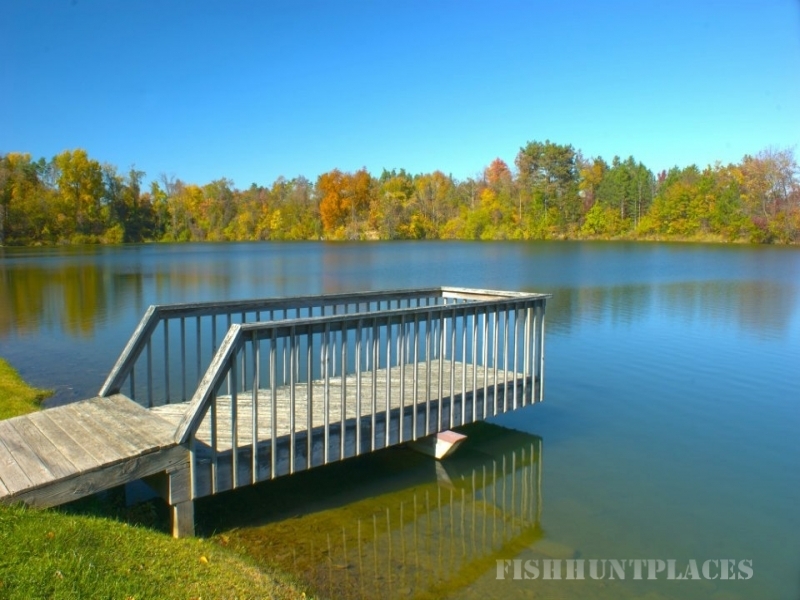 Hill ‘n Dale is a private sportsman’s club located in Northeastern Ohio. 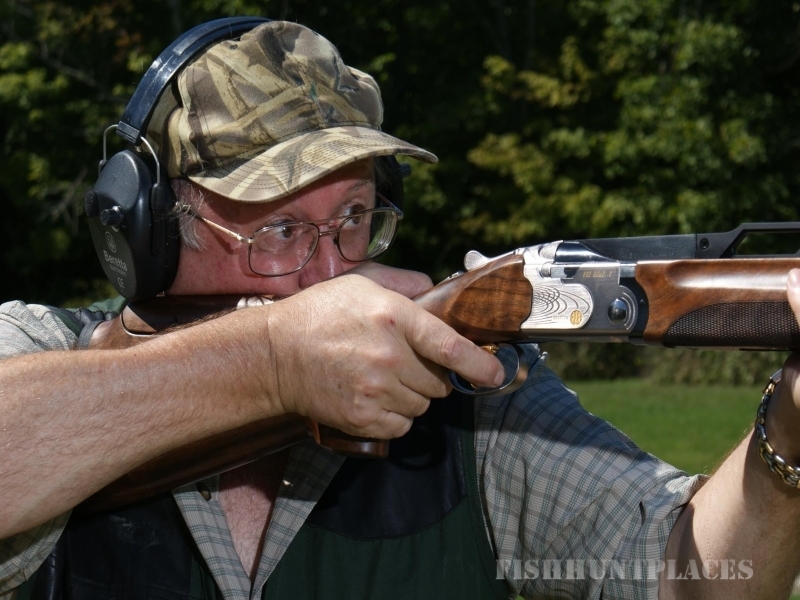 The club offers upland hunting, fishing, and clay target shooting. 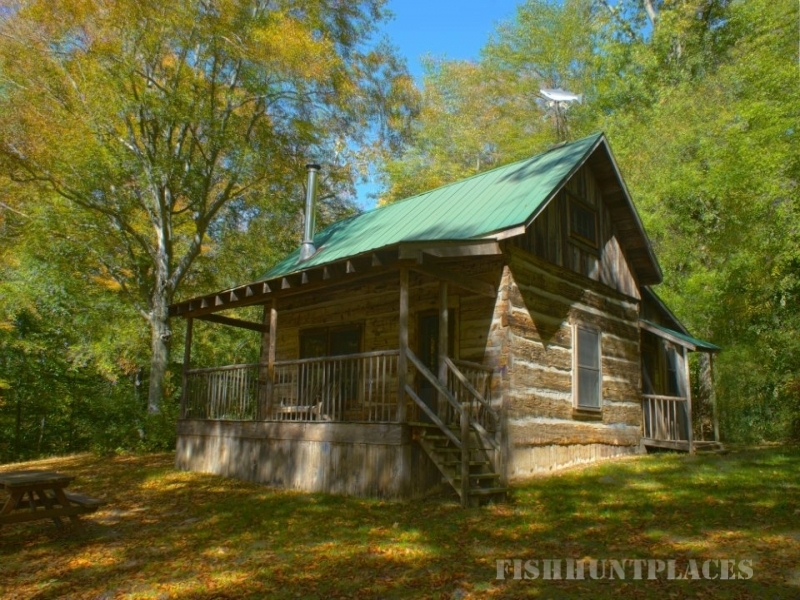 There are log cabins, picnic pavilions, and camping areas located throughout the club. 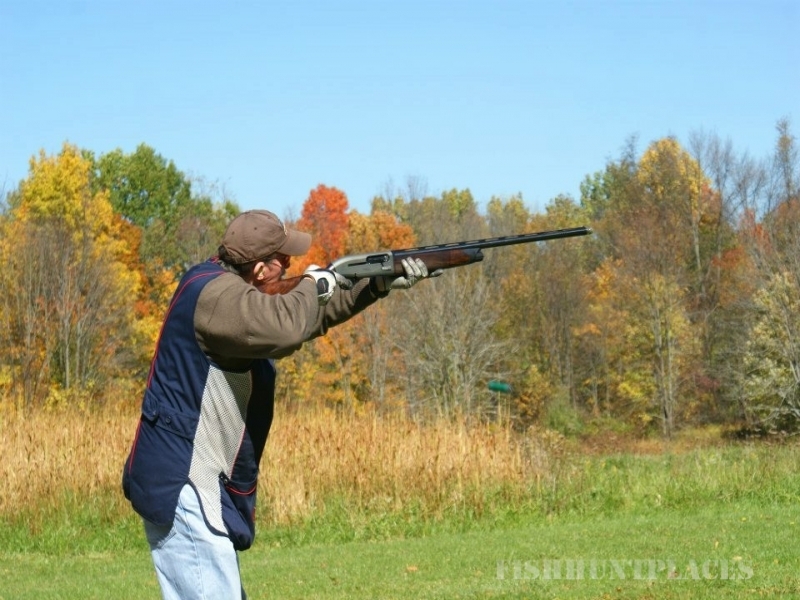 The club hosts numerous sporting clays events throughout the year. Please have a look at what we have to offer. If you need more info or have questions, please call us at 330-725-2097, fax 330-723-2129 or email us at hillndale.club@frontier.com.